Two down. Two to go. 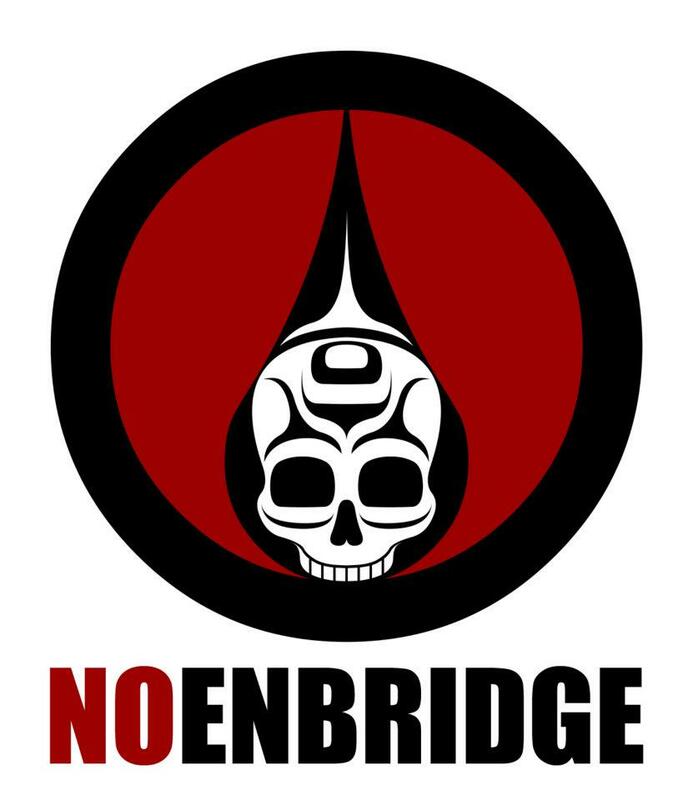 That’s the new rallying cry of pipeline foes after the Federal Court of Appeal overturned approval last week of Enbridge’s 1,177-kilometre Northern Gateway pipeline project through northern BC. Eight First Nations, four environmental groups and the country’s largest private sector union, Unifor, launched a joint case against the controversial pipeline last fall after the project had been given a conditional green light by the Harper government. 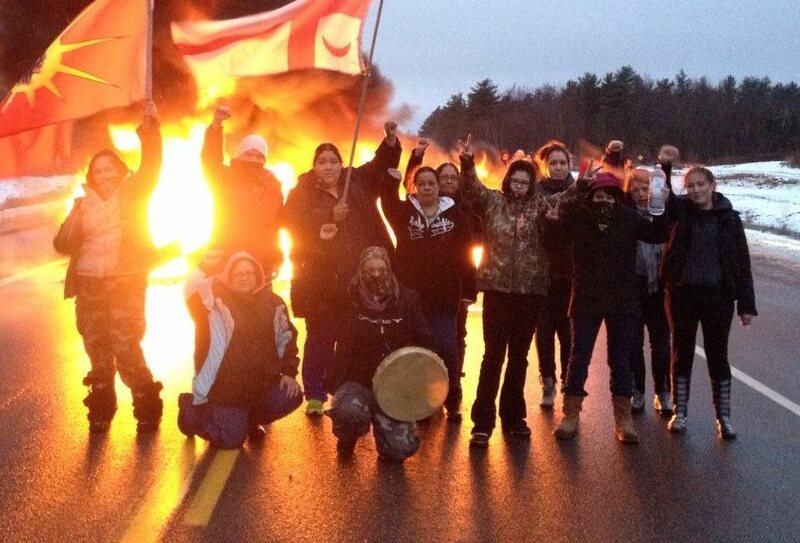 One of the conditions of that approval was that Enbridge conduct meaningful consultations with affected First Nations. The B.C. 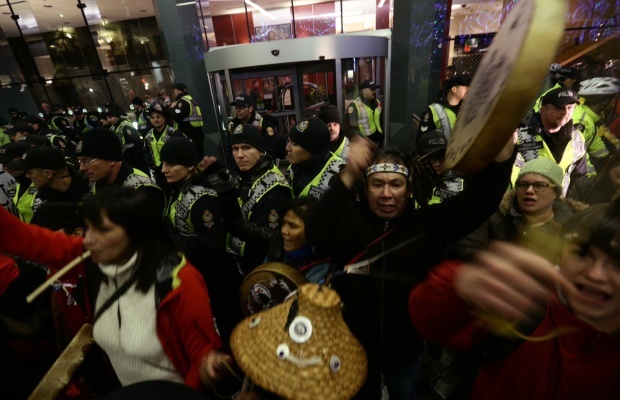 Supreme court has ruled that the province “has breached the honour of the Crown by failing to consult” with the Gitga’at and other Coastal First Nations on the Enbridge Northern Gateway pipeline. Enbridge’s CEO says a decision on whether to build the controversial Northern Gateway pipeline across British Columbia may come in late 2016, though the company is not concerned with sticking to a certain timeline. Members of the Public Safety Unit guard the site of the Enbridge hearing in Vancouver, Jan 24, 2013. Multiple legal challenges aimed at overturning the federal government’s approval of Enbridge Inc. Northern Gateway pipeline plan will be heard starting Thursday. The challenges are expected to bring new scrutiny to Ottawa’s environmental approval process and its responsibility to consult with aboriginal groups.